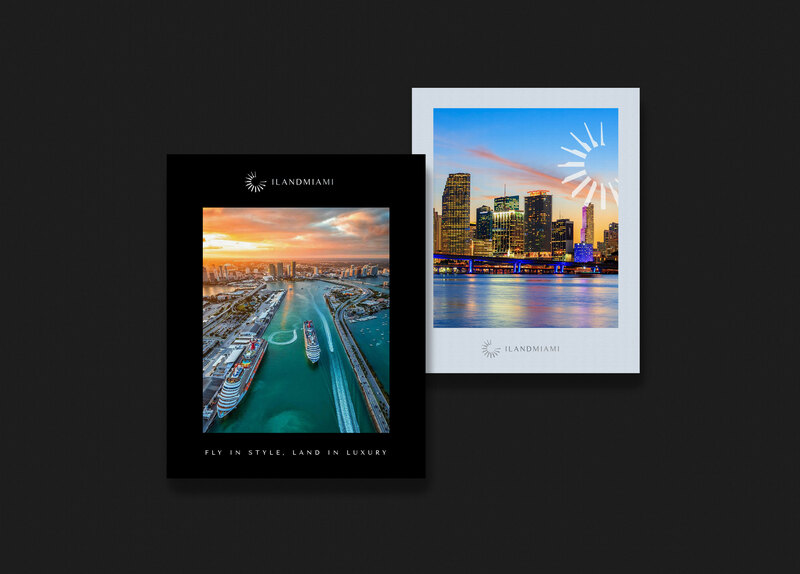 As designers and manufacturers of bespoke landing solutions, deluxe marine vessels, and engineers of marine real estate, ILandMiami is a trailblazer in their field. They enlisted our team to conceptualize and design a sleek brand image for their innovative company. 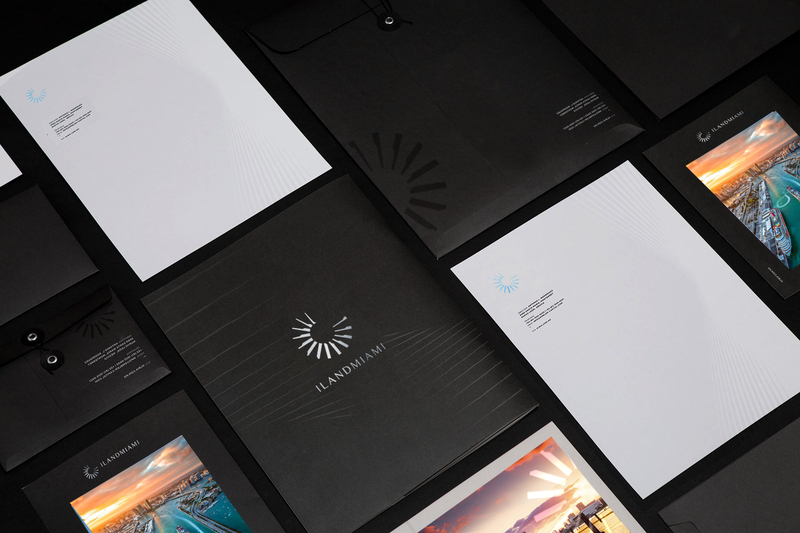 Our design team conceptualized a brand identity that reflected the company’s polished style through contemporary textures, dark hues and sleek fonts. 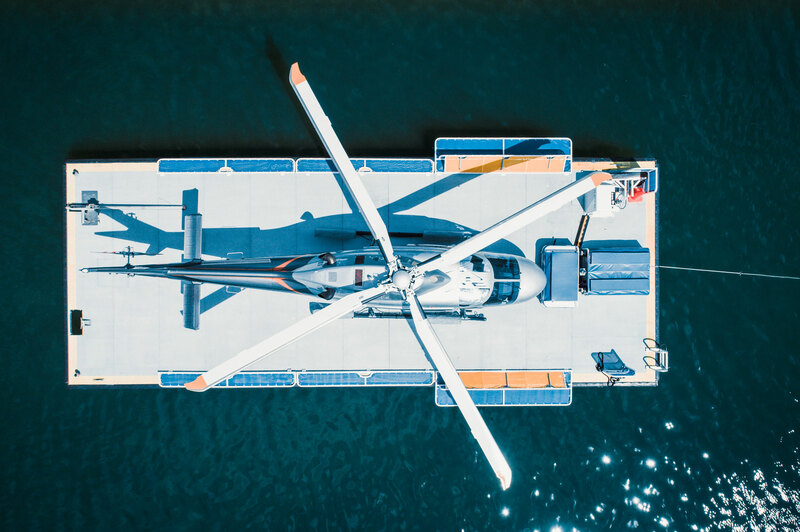 Inspired by the shape and movement of a helicopter propeller, we created a logo that embodies the forward thinking mindset of the company of constantly staying at the helm of innovation. 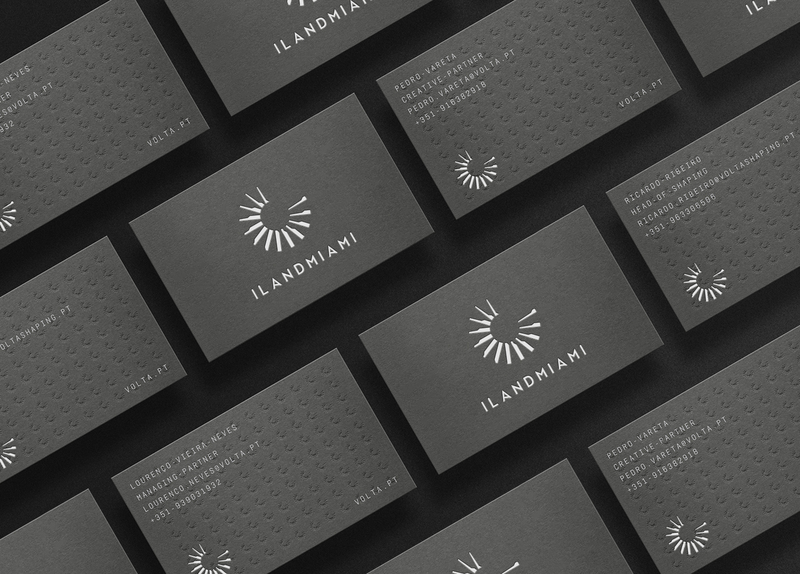 A company that sits at the crossroads of style and function, ILandMiami needed a web page that matched its cutting-edge outlook. 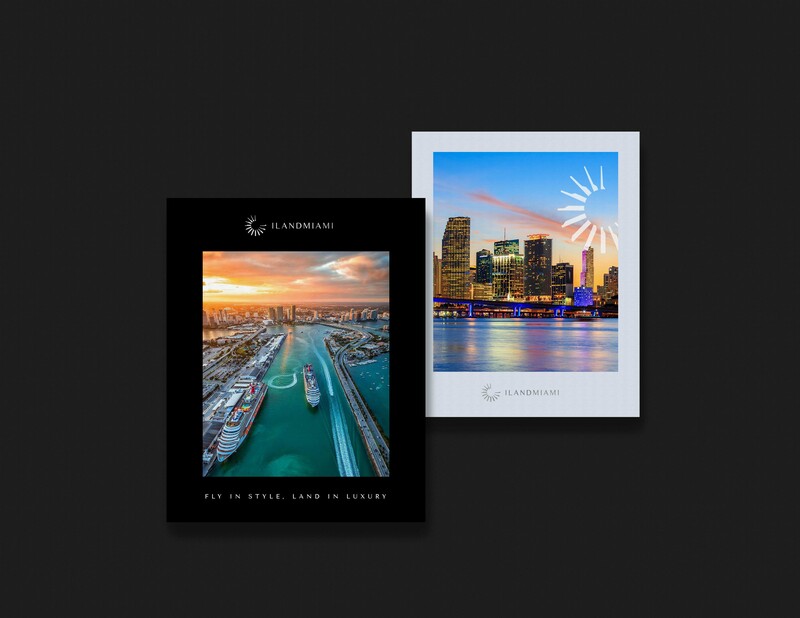 Our web team created an interactive website that showcases iLandMiami’s luxe style with a clean yet bold aesthetic. 80’s Rewind was fueled by “Good Vibes Only” and everything neon as guests danced the night away to a lineup of lively, talented performers and DJ.